In the modern times, yoga and meditation have penetrated the daily schedules of working day people. All of the yoga and meditation have their roots in one way or the other in the Hindu tradition. Here in this article, we will be discussing the major types of Hindu meditation, their meanings, how they can be beneficial for you and how you can do it. 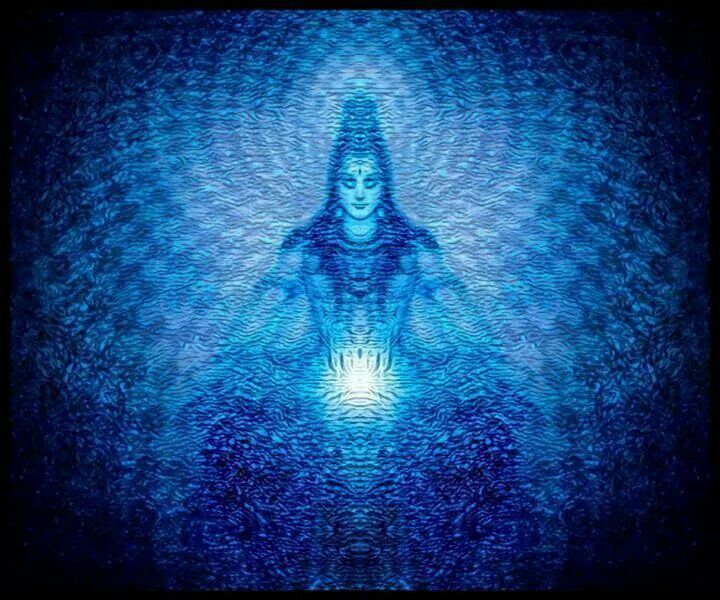 The Om mantra is a one syllable meditation that is repeated for the purpose of focus. Some of the spiritual teachers claim that it is very important to get the pronunciation right as it is associated with the right type of “vibration”. Others state that it is only a tool that is used to concentrate and focus your mind. Likewise, other mantras used in Hindu traditions, Buddhist traditions, Jainism, Sikhism, Daoism have also the same origin. Like most meditation, the goal is to sit straight with the spine erect and eyes closed. The mantra is repeated thoroughly over and over during the entire session. Some of the practitioners have the methodology to time the breath with the mantra. “As you repeat the mantra, it creates a mental vibration that allows the mind to experience deeper levels of awareness. As you meditate, the mantra becomes increasingly abstract and indistinct, until you’re finally led into the field of pure consciousness from which the vibration arose. 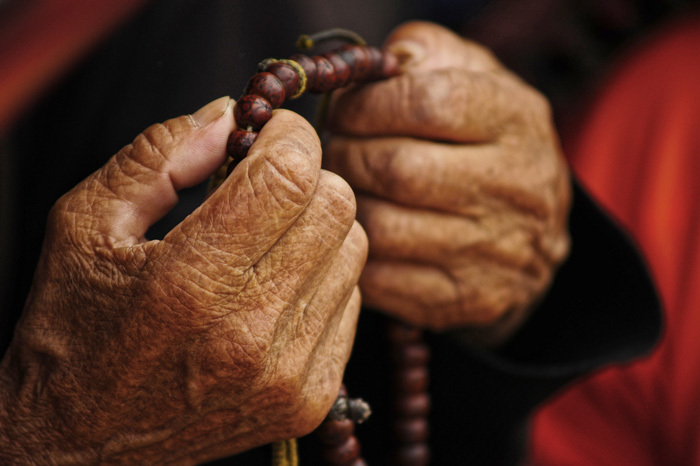 Traditionally, the mantras are supposed to be repeated 108 or 1008 times. Beads of malas that are made out of 108 or 1008 beads are used to keep the count. People who would want their brains to focus on the meditation would find it easier to meditate while chanting the mantra. Since mantra is a word, thoughts are perceived as words. Thus, it becomes easier to focus on those words without having the mind to meander around erratic thoughts. This type of meditation is for all and is easier to be done. Origin: This type of meditation was introduced by Maharishi Mahesh Yogi in 1955 and gained its popularity in the west during the late 60s and early 70s. The most of the proliferation comes through the relation between the guru and famous celebrities such as The Beatles and The Beach Boys. Currently, it is estimated that over 5 million practitioners of this type of meditation. This sort of meditation is not taught freely. The only way you can learn it is through one of their licensed instructors. This has been a major reason that the institution has gained a lot of criticism globally. The general way of doing it is using mantra and practicing the mantra 15-20 minutes twice or thrice per day with closed eyes. The mantras are given to the person based on the gender and age. They are some Tantric names of Hindu deities. Another version includes “Natural Stress Relief” and this version removes the mystical side of Transcendental meditation. While many have claimed benefits from this version of meditation, there is a lot of criticism that surrounds this – especially since you need to empty your pocket to even learn it. Should you wish to practice it, you need to research well before you do so. Origin: The original root word for this meditation is “atma vichara” – which means to “investigate” our true nature and delve to understand the answer to “Who am I” question. This was greatly popularized by Ramana Maharshi during the 20th century. In modern days, variations such as non-duality movement or commonly known as neo-advaita have been inspired by his teaching. Many contemporary teachers have deployed the techniques. Some famous of them are Mooji, AdyaShanti and Eckhart Tolle. While the practice is very simple and subtle, it is very difficult to explain since it sounds abstract. The first thing is the main question of I or the ego is the center of your universe. In all of your thoughts and emotion, the ego is present, but we are not clear about what it really is and what role it plays in our body, our mind, our rules. With this technique, the root question is “Who Am I” and its asked repeatedly within yourself. 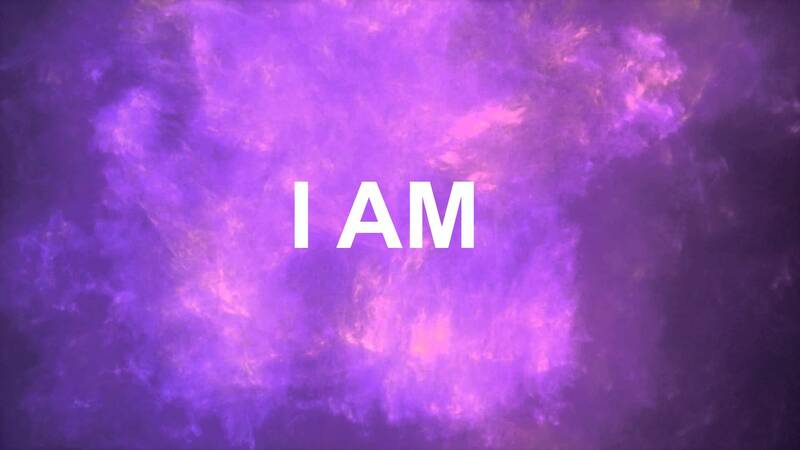 Any verbal answers are rejected and are used simply as the tool to focus on the subjective feeling of “I” and I am”. You need to be one with this feeling and only then you can reveal your true self of “I”. Mind you, this is not an intellectual pursuit. This is not a personality test. This is just connecting with yourself, and recognizing the pure existence, objectless and choice-less awareness. In some variations, the “I” is concentrated on the object itself – be it completely different from internal or external, physical or mental. The main attention is towards the source. While other meditation forms require positions and postures, there is no special such for this meditation. This can be very tough to follow, especially if you have had no previous experience with meditation. There are however some YouTube videos made by Mooji who could help you on this path. But this is a very powerful form of meditation and can bring inner freedom and peace. When “Yogic Meditation” is mentioned, the term covers rather a large scope of Yoga. The tradition goes all the way back to 1700 B.C. and is said to alleviate a person to higher spiritual self and self-knowledge. There are several divisions of the practice – the rules of conduct (Yamas and Niyamas), physical postures (asanas), breathing exercises (pranayama) and contemplative practices of meditation (pratyahara, Dharana, Dhyana, samadhi). i. Third Eye Meditation: This can be used to focus the attention on the spot between the eyebrows, generally known as the third eye. ii. Kundalini meditation: It is one of the complex practices. The main objective is to identify the kundalini energy residing at the back of your spine and finding a way to awaken it, leading towards enlightenment. iii. Gazing meditation: This one is done with the eyes open. The person focuses on an external body and uses the power of the mind to concentrate and visualize. iv. Chakra meditation: The performer focuses on parts of the seven chakras of the body. v. Kriya Yoga: This is suitable for those who have a devotional temperament, and is a collection of energy, breathing, and meditation exercises. vi. Sound Meditation: Practitioners focus on the sound and start the meditation with ambient music, at times including the chants of “Om”. vii. Tantra Meditation: Tantra has a very rich tradition and has its own rules for performing meditation. Some of the examples of practicing this sort of meditation include: Merge the mind and the senses in the interior space in the spiritual heart. Fix attention inside of the skull. Close eyes. viii. Pranayama: This one is completely based on breathing exercises. There are techniques such as the 4-4-4-4-4 where you breathe in for 4 seconds, breathe out for 4 seconds, holding up for 4 seconds, breathing out for 4 seconds and emptying for 4 seconds. There are tons of other different variations you could practice. You might want to learn more about chakras, Trataka, Raja Yoga, Kriya Yoga, Nada Yoga, Tantra if you want to grasp more on this topic. Well, depending on what you want, you could try various types of yoga meditation. The simplest one is “third eye meditation” and has quicker benefits.